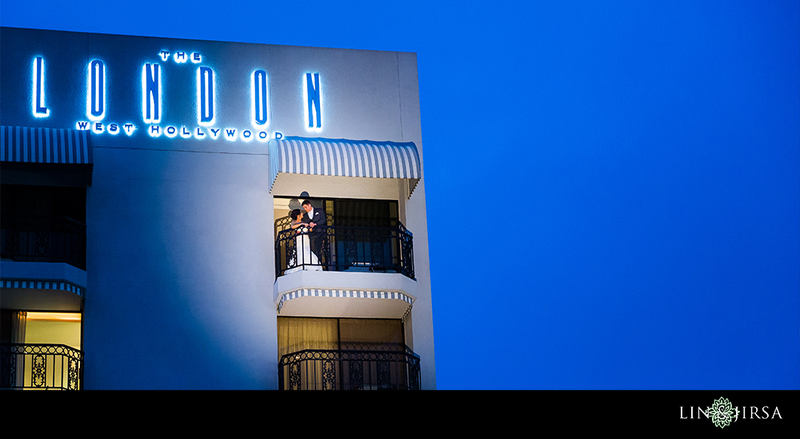 One of L.A.'s landmark hotels, The London West Hollywood exudes a sense of smooth glamour. 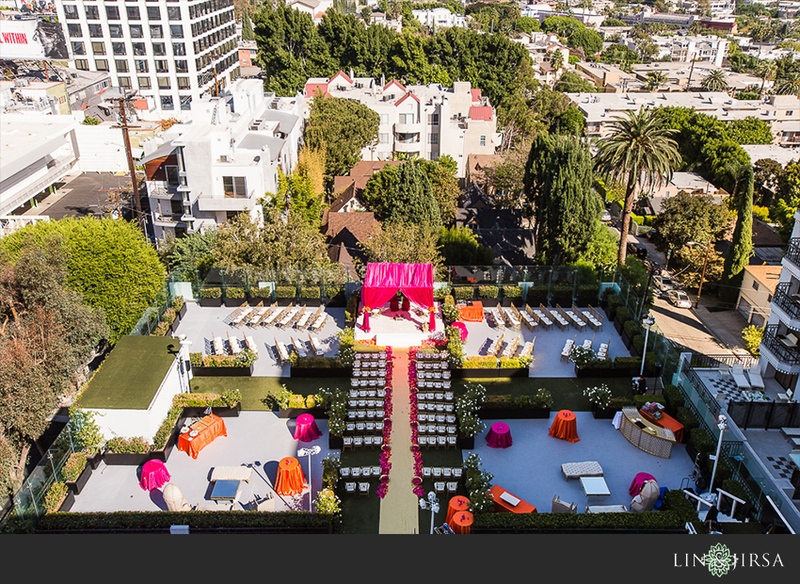 With the vibrant Sunset Strip right outside their doors, The London is the merging of a "striking cosmopolitan vibe and an easy SoCal personailty." 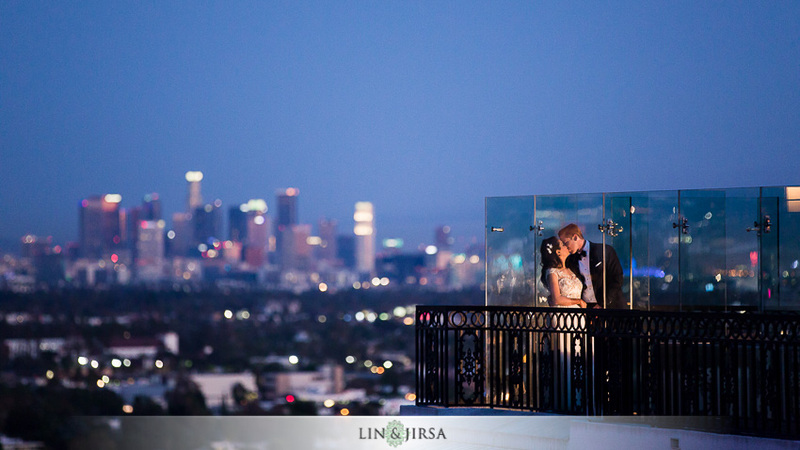 The London West Hollywood is precisely what comes to mind when one thinks about the merging of modern elegance and relaxed California living. 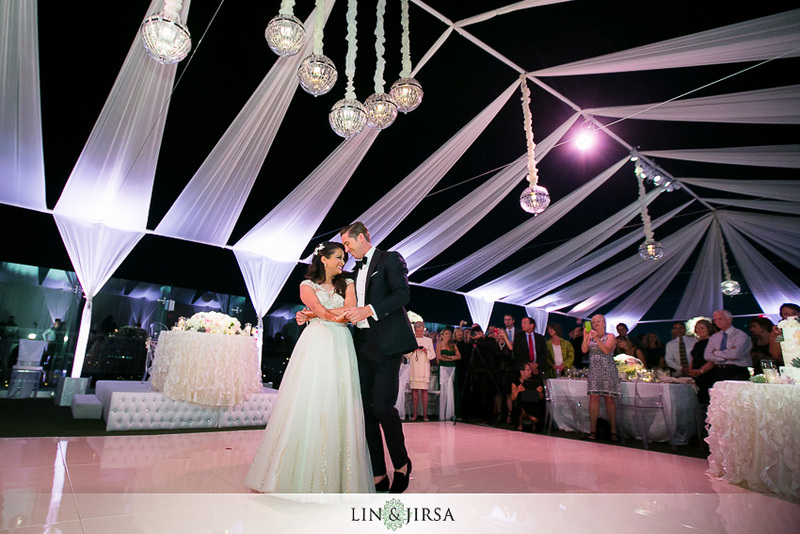 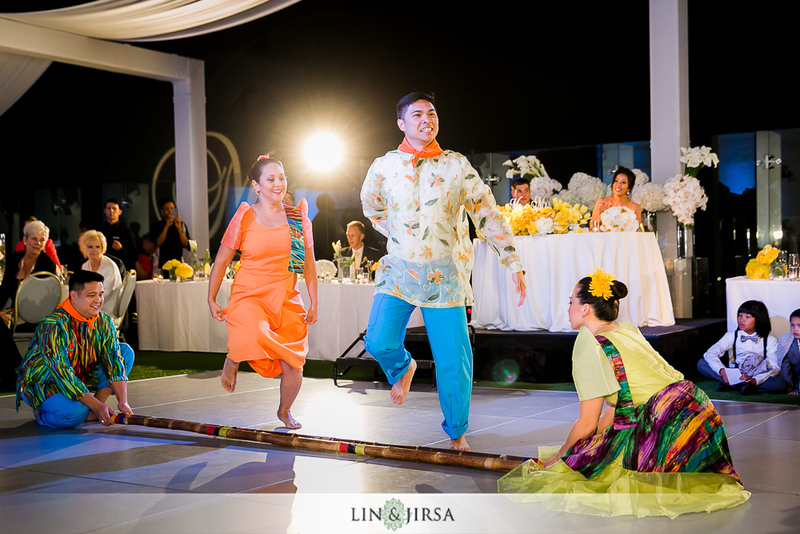 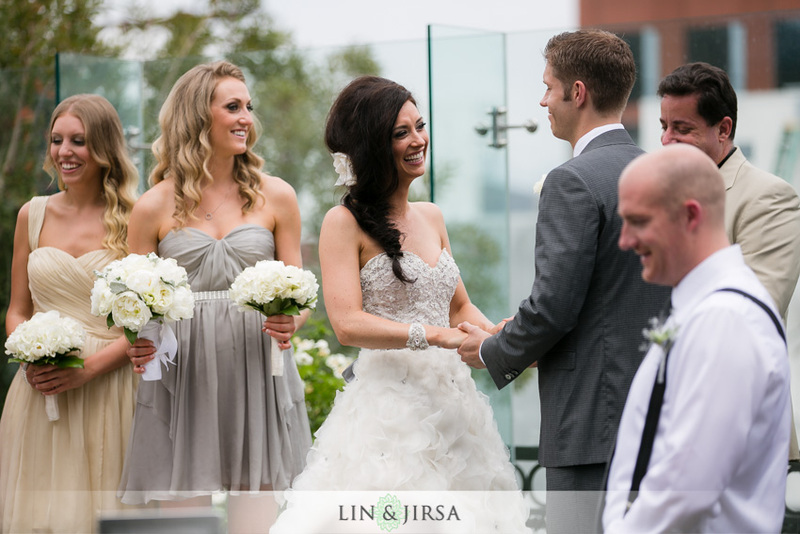 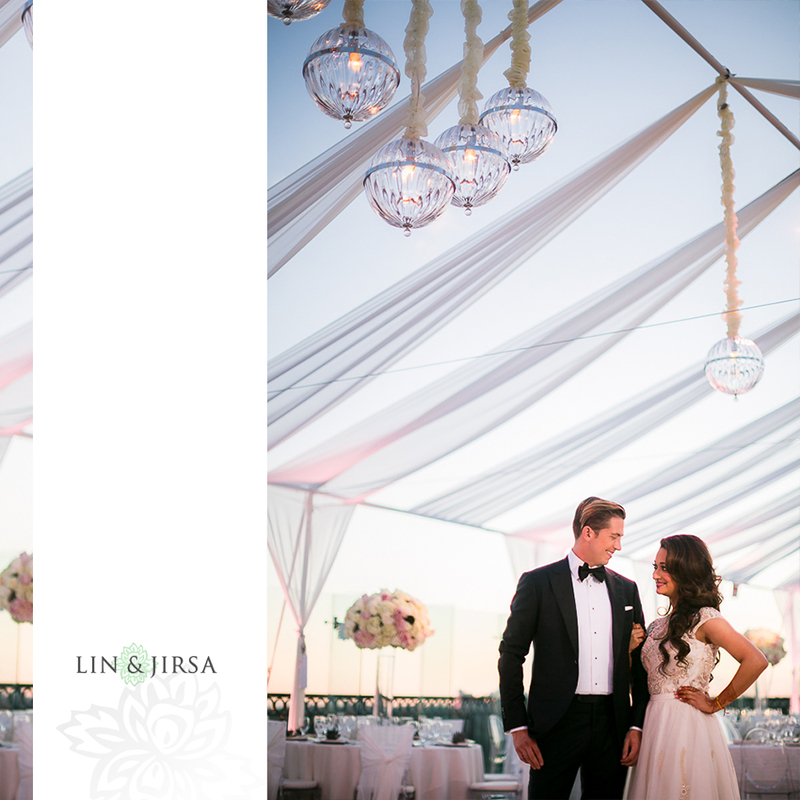 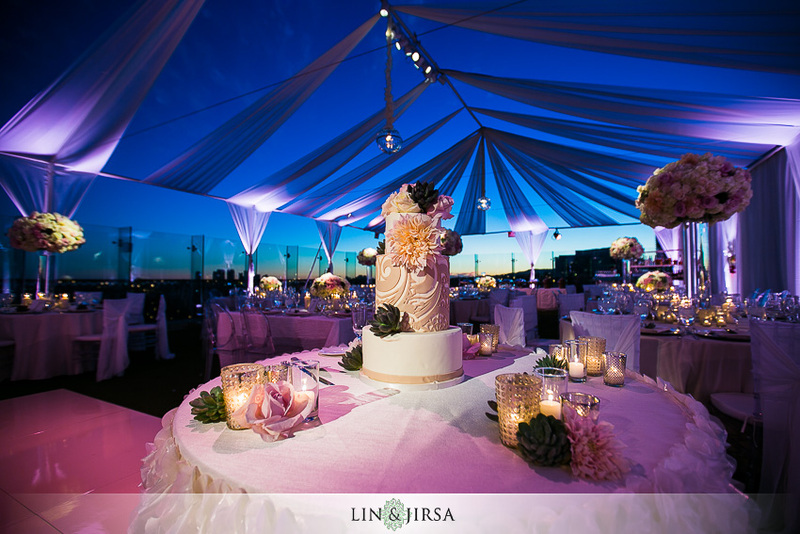 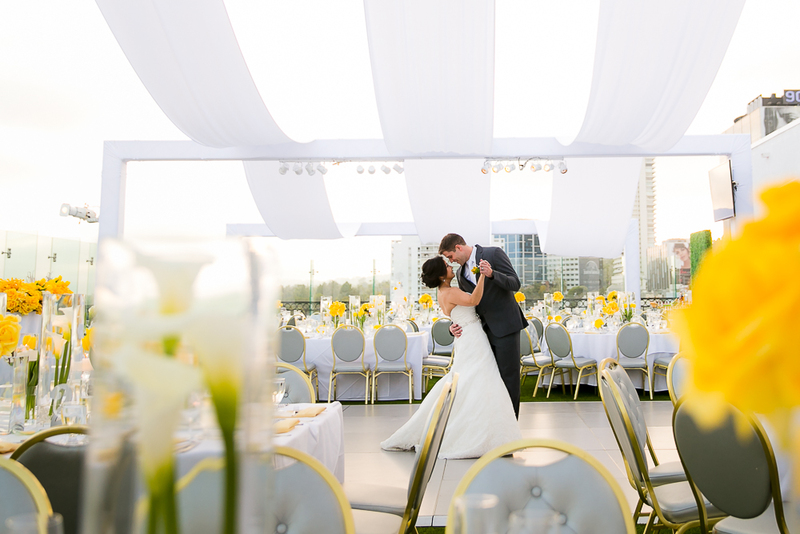 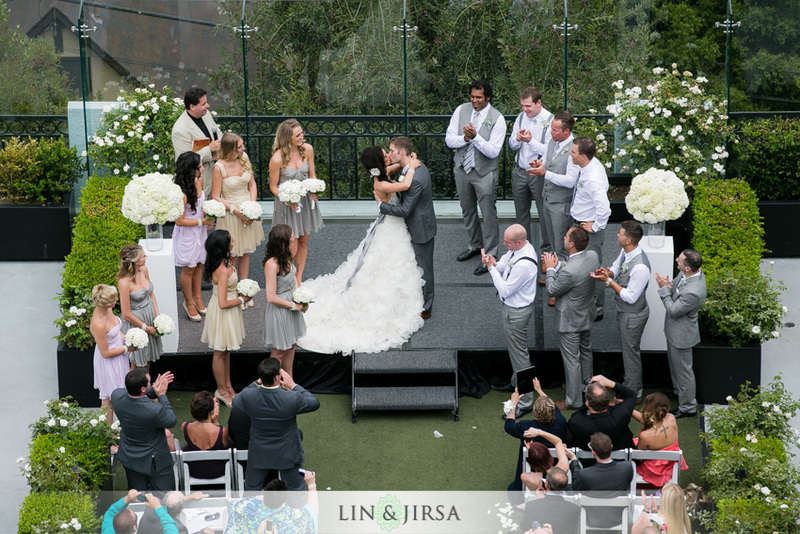 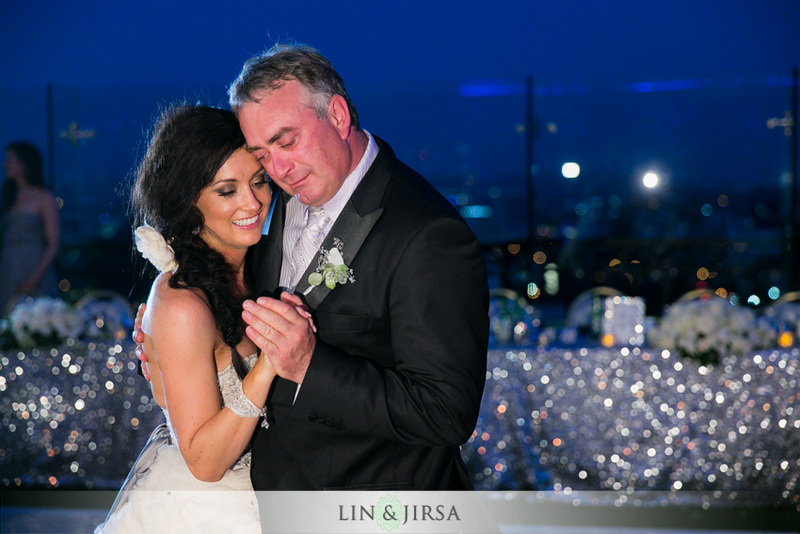 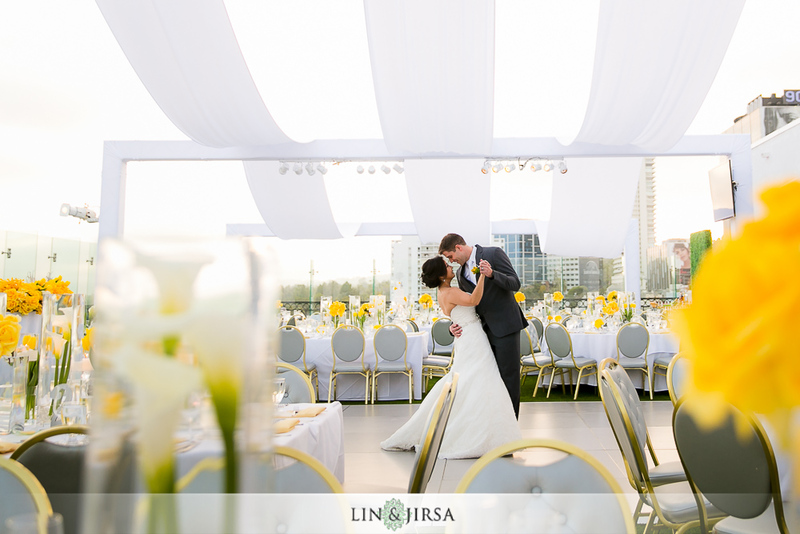 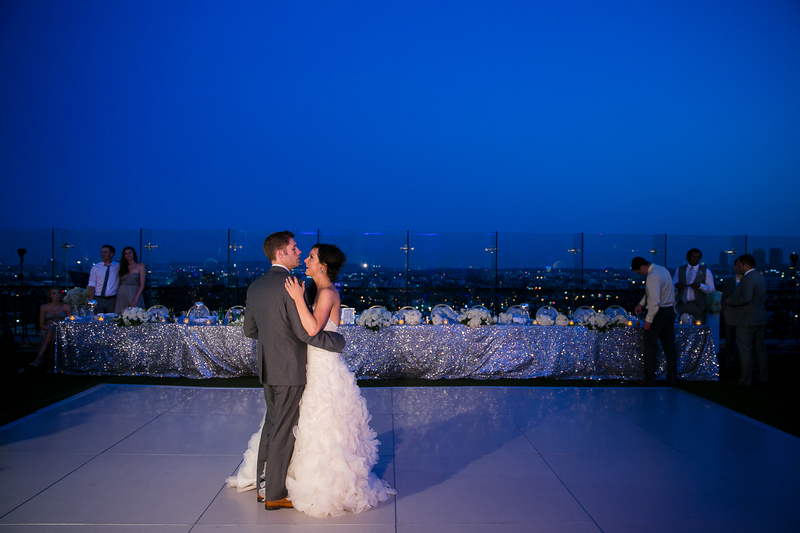 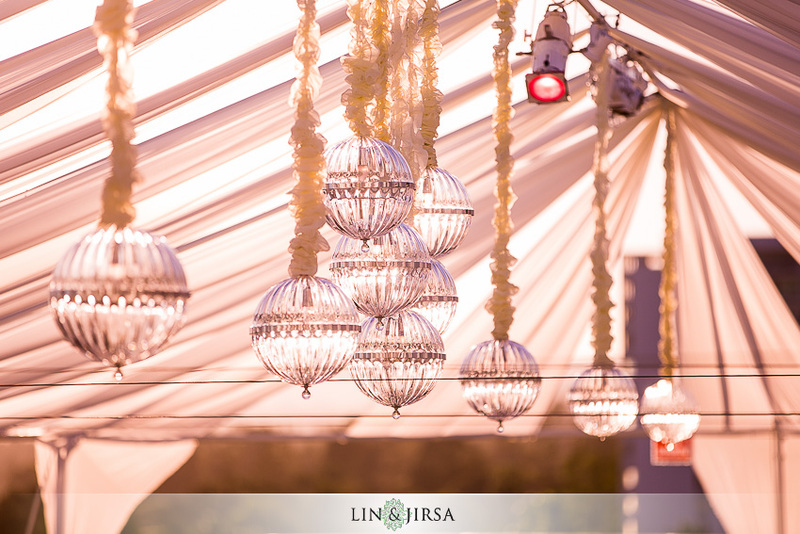 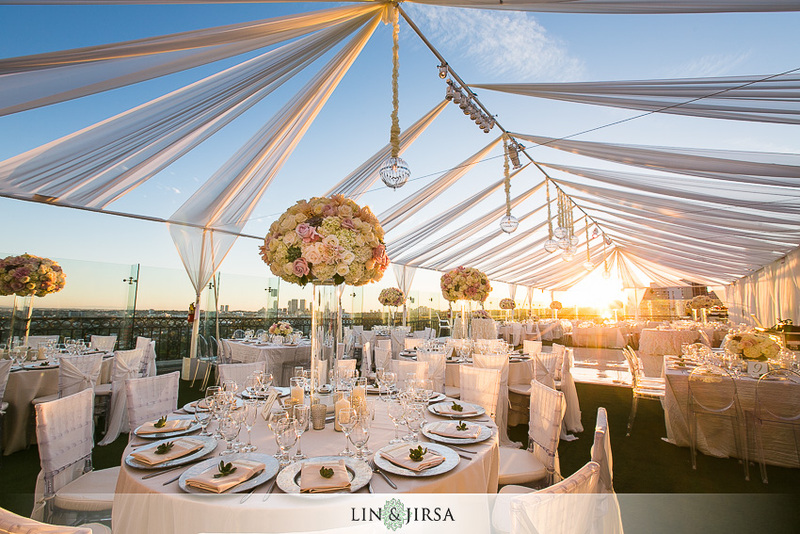 One of the things we love the most about this beautiful venue is its amazing glass-encased rooftop. 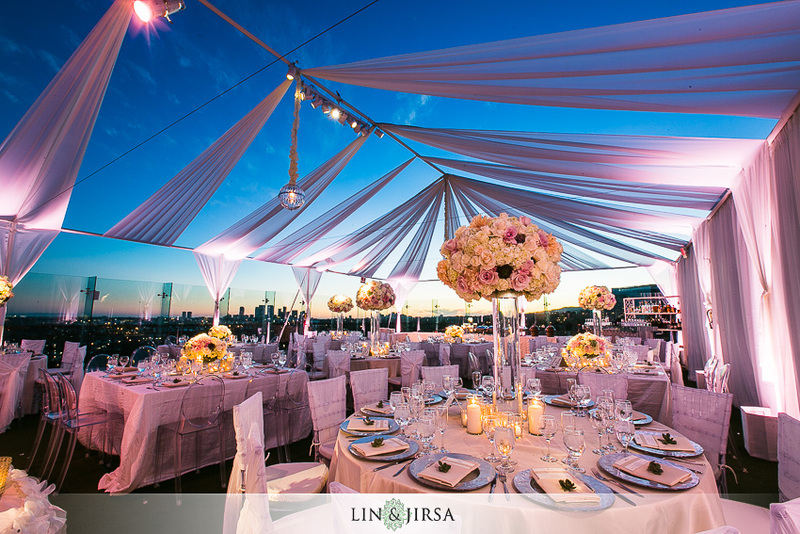 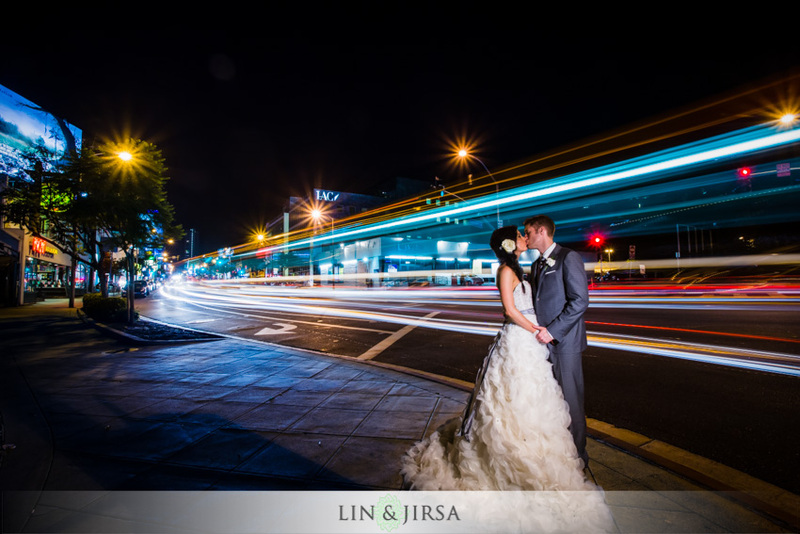 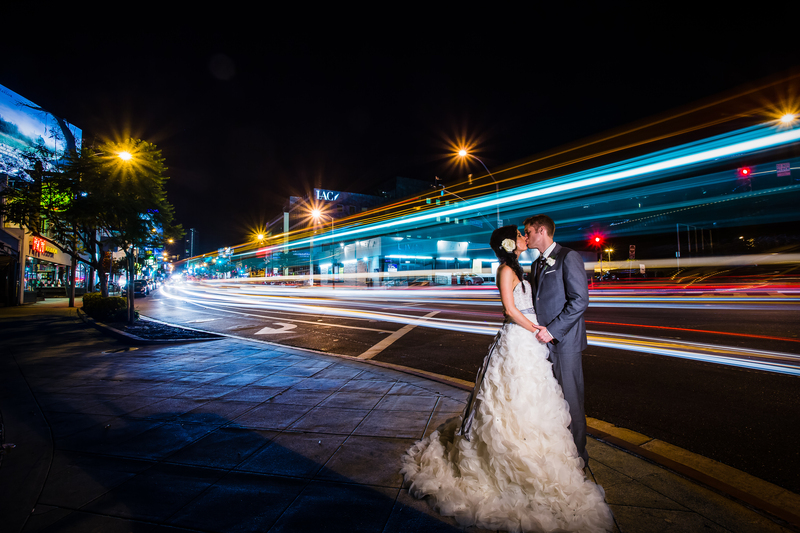 During both your ceremony and reception, you and your guests can enjoy the spectacular city views from the hotel’s luxurious vantage point. 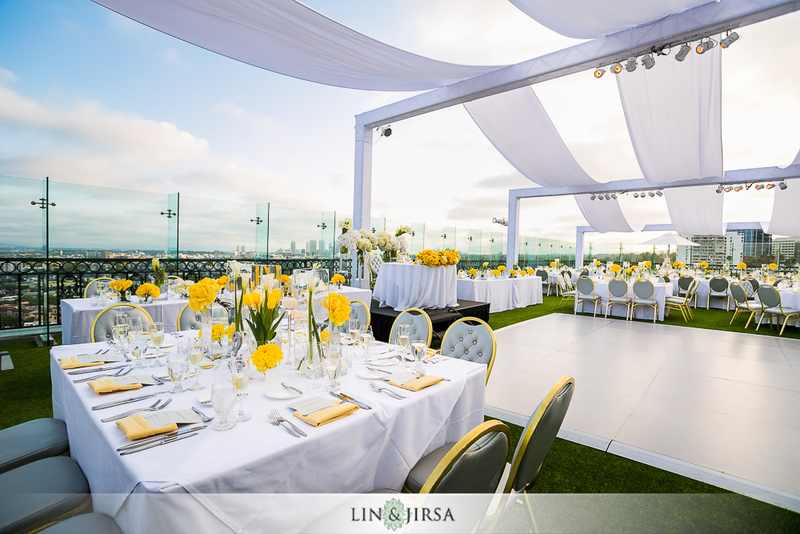 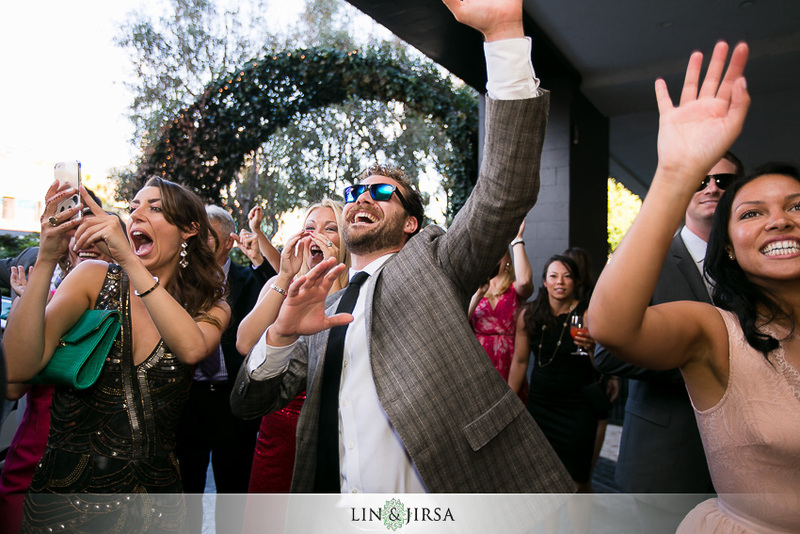 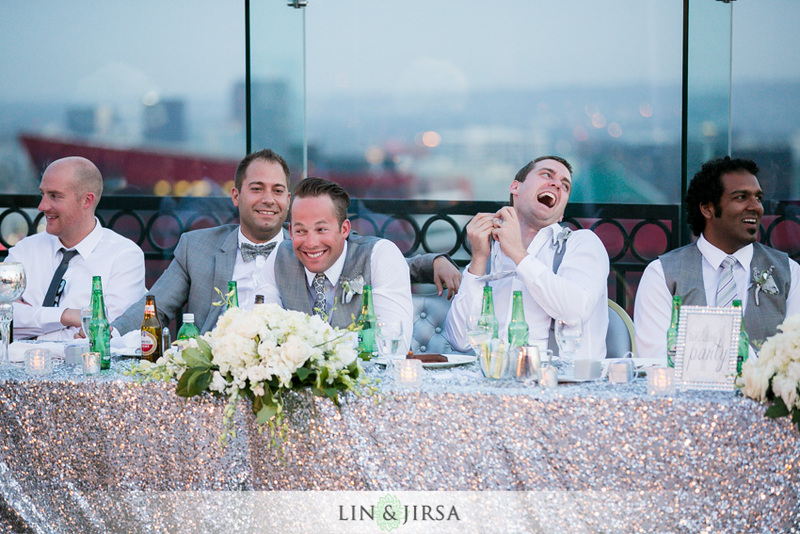 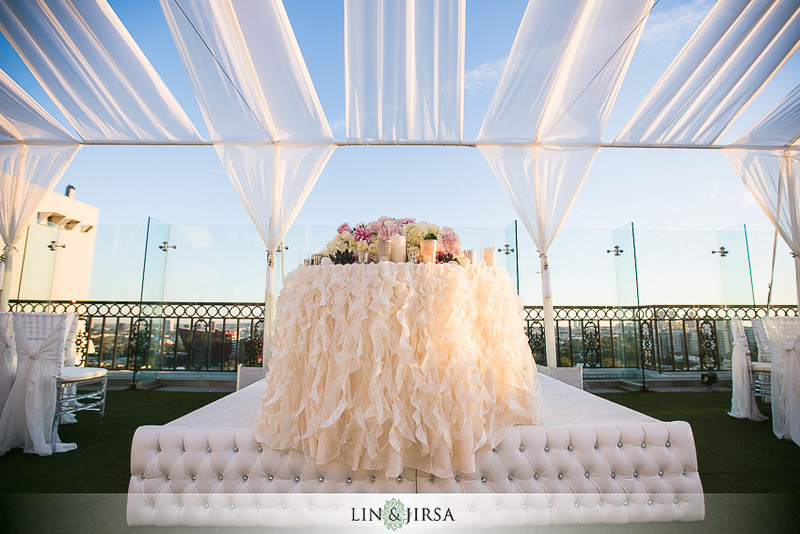 The London’s coveted locale allows for a breathtaking glimpse at the Los Angeles cityscape but also one of the best environments for the most memorable events of your life. 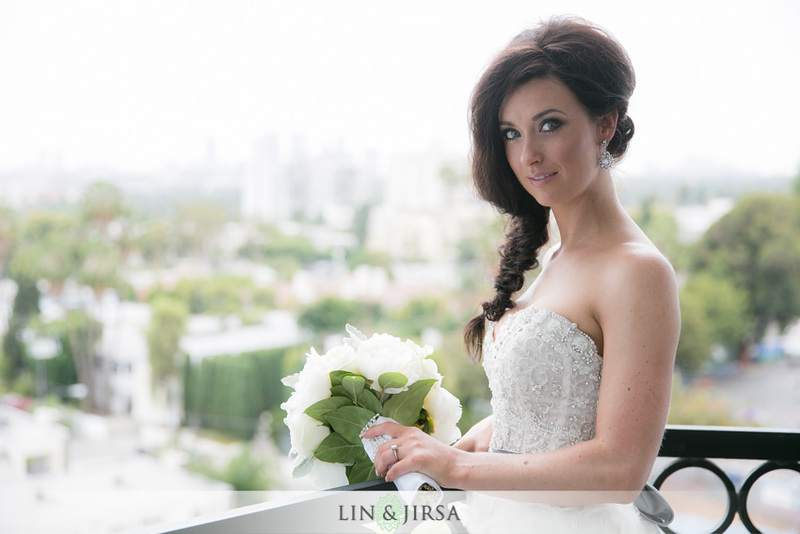 Dave and Jaime’s Wedding at The London West Hollywood. 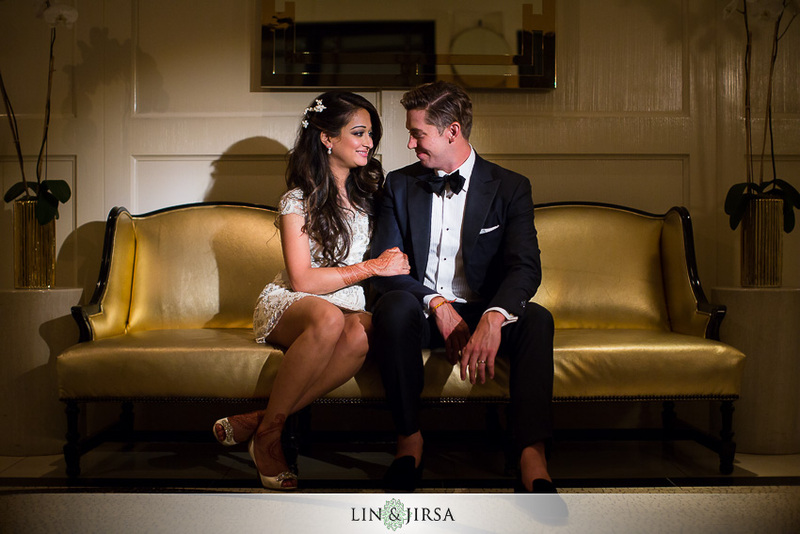 Matt and Fatima’s Wedding at the London West Hollywood. 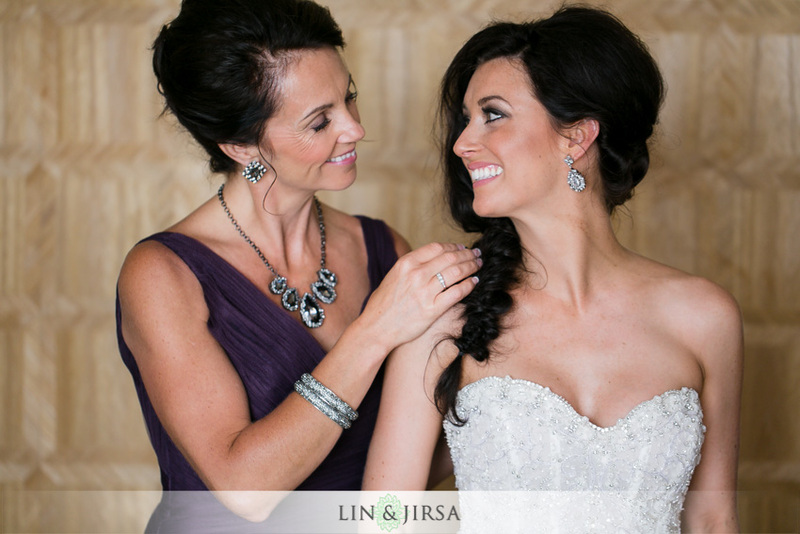 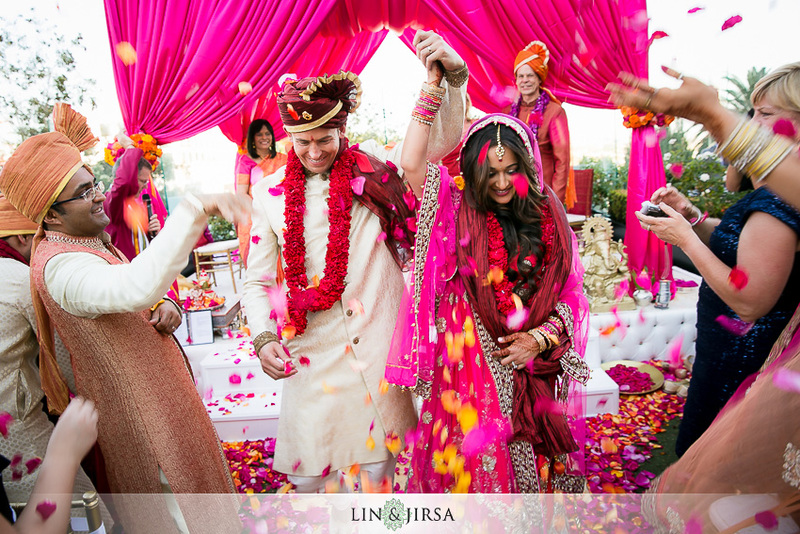 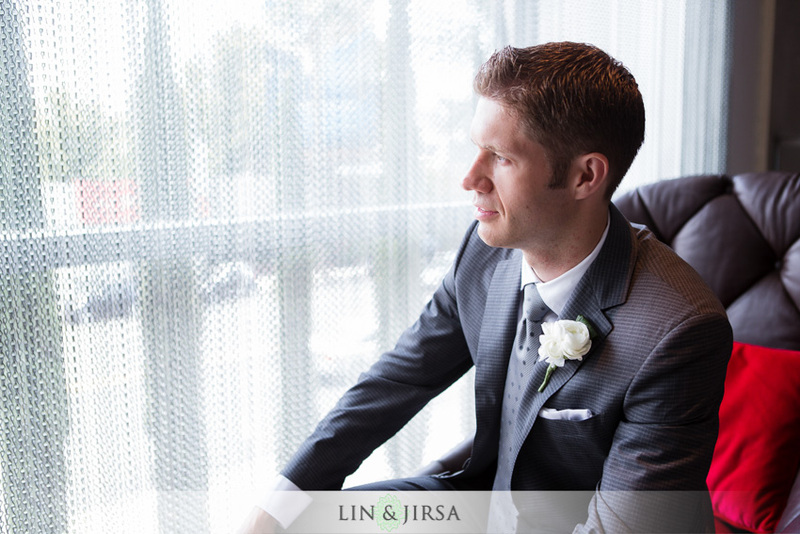 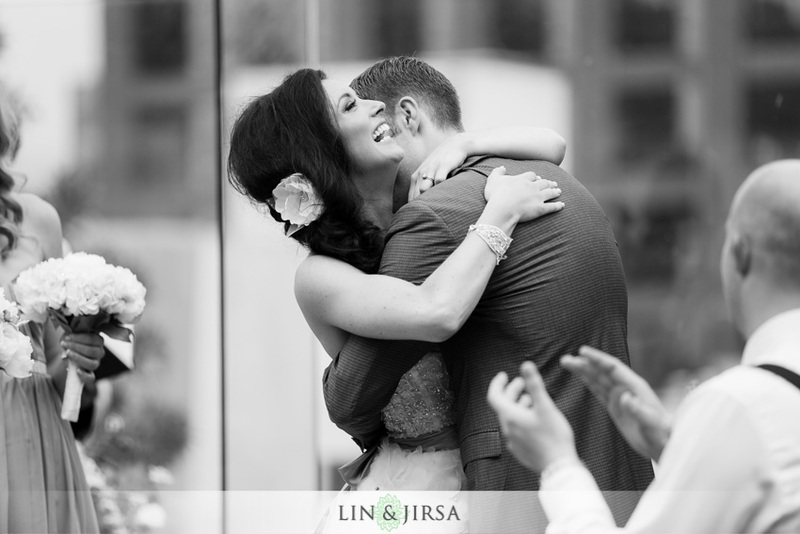 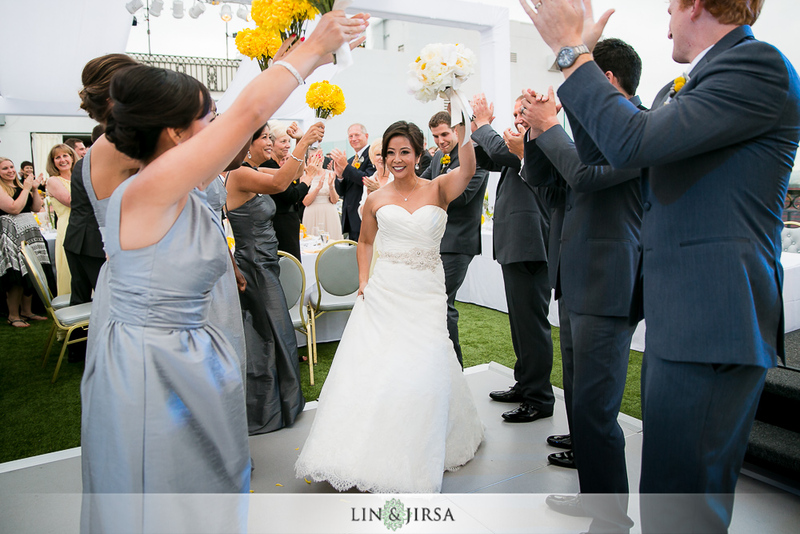 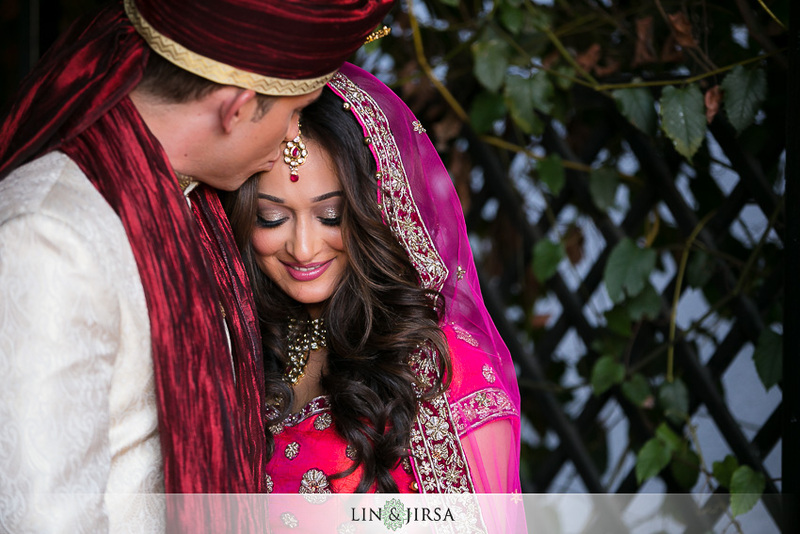 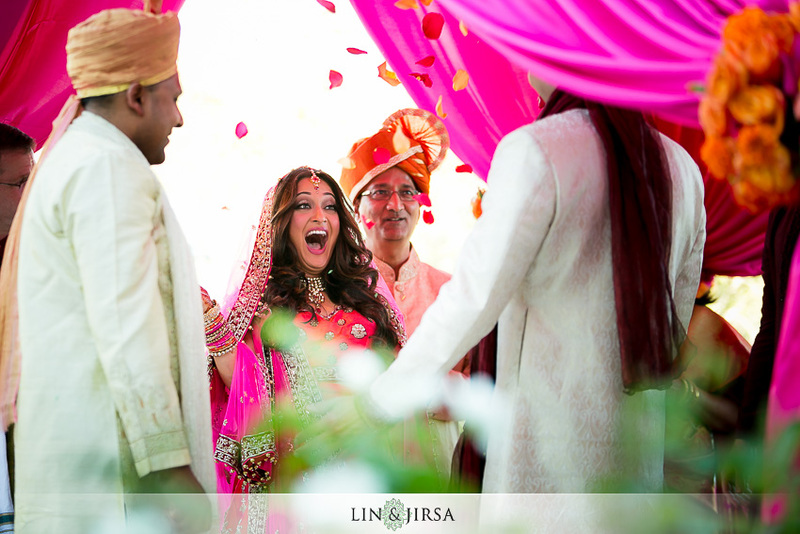 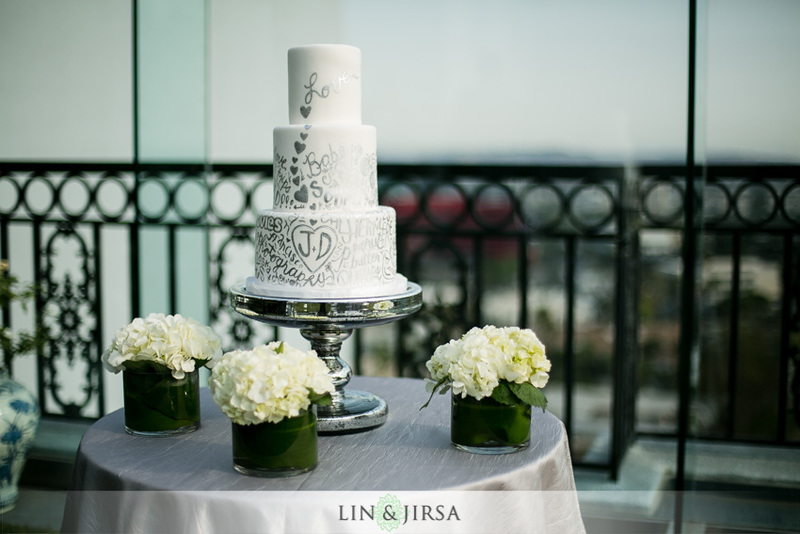 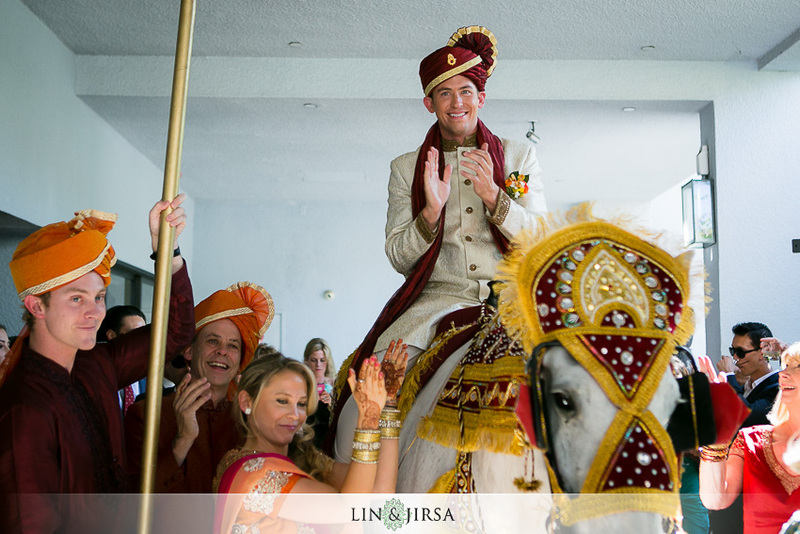 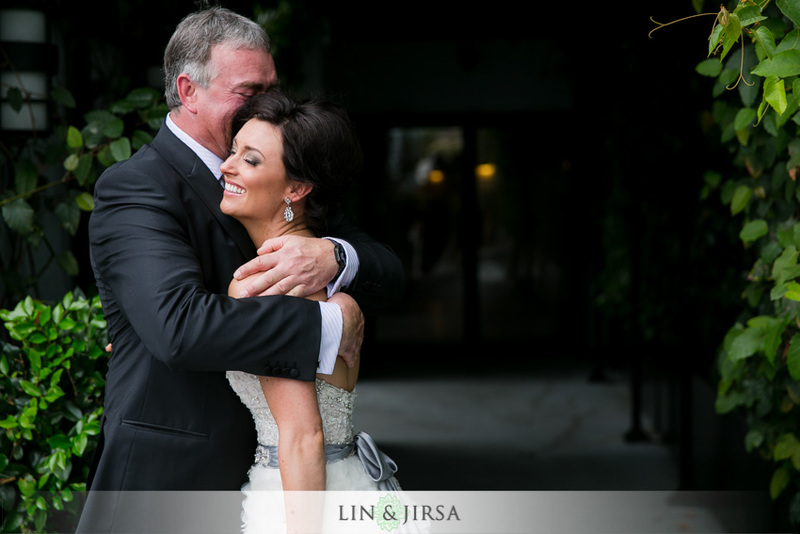 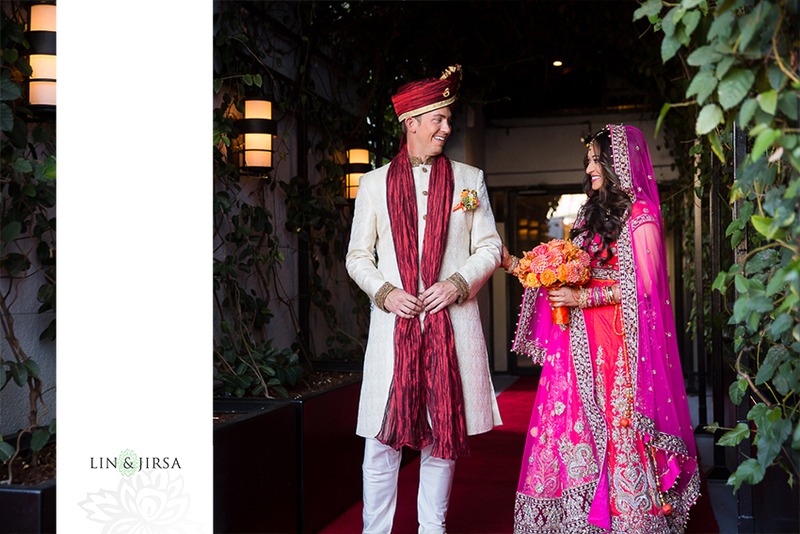 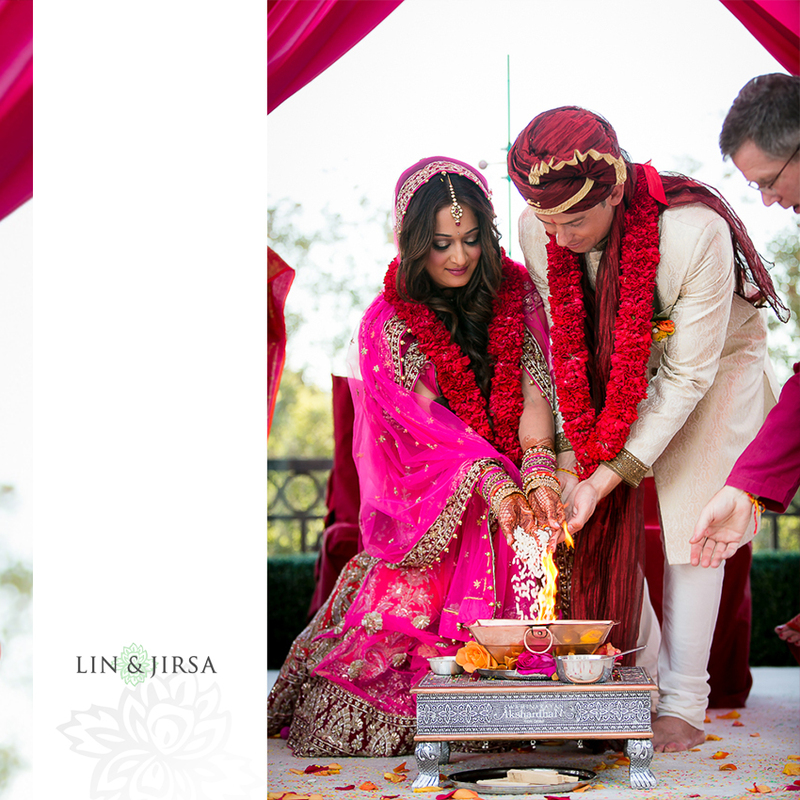 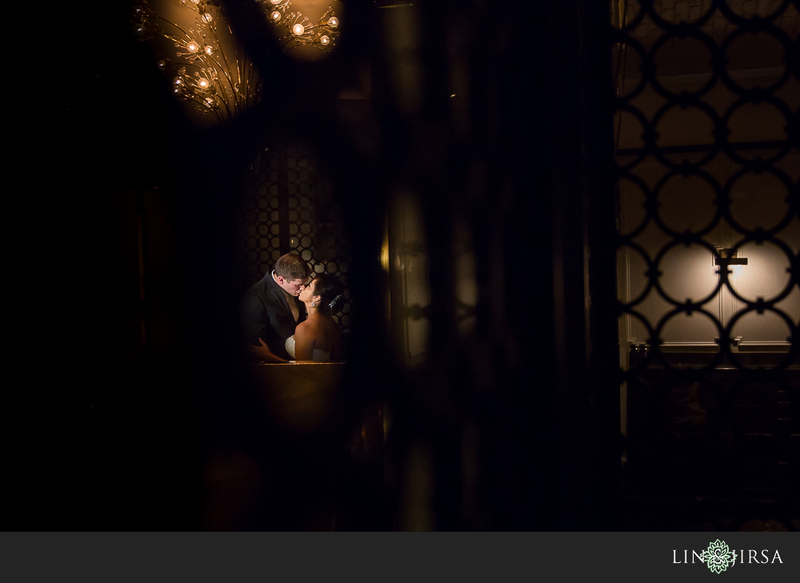 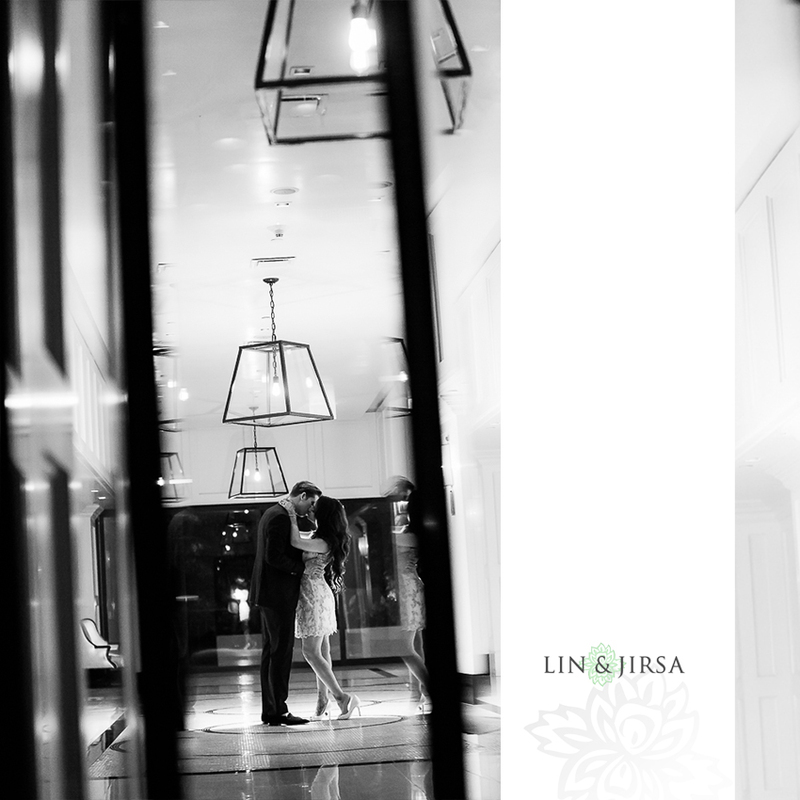 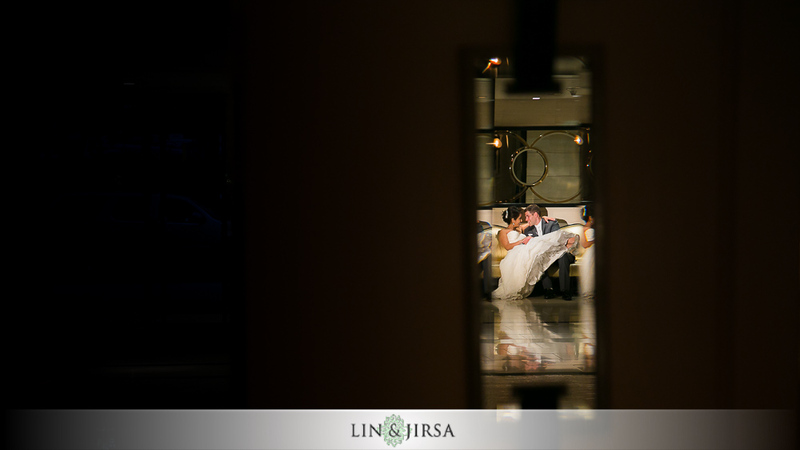 Mike and Nishita’s Wedding at the London West Hollywood.